How Long Have You Had Your Cover? When it comes to a pool covers lifeline, keep in mind that it’s not a ‘one size fits all’ situation. 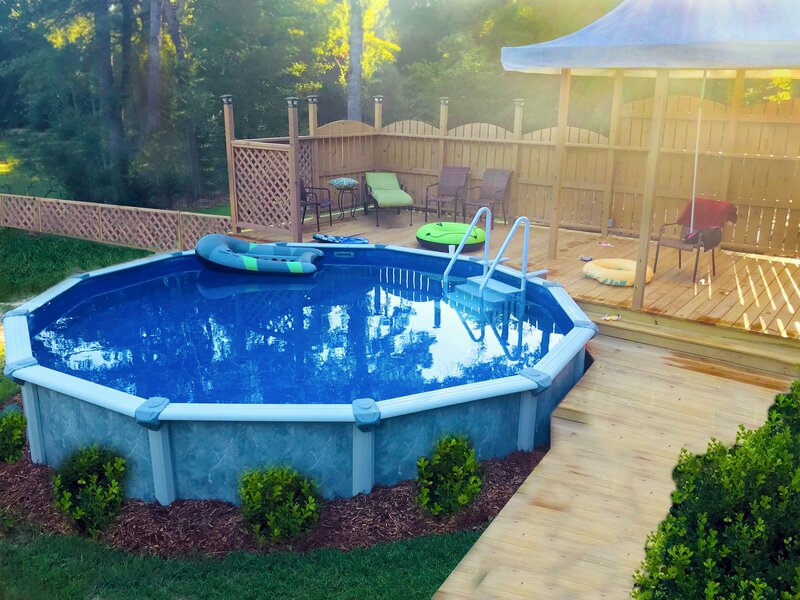 Each manufacturer offers their own individual warranty, so if you’ve already purchased yours with a pool company outside of Royal Swimming Pools, you’ll need to check into your package. With an excellent warranty, you should receive a five year warranty for the cover, and a ten year warranty for the equipment such as the guides, pulleys, etc. As a general rule of thumb, replace your cover and its parts when your warranty has expired. Your heating bill can double (or possibly even triple) per month when you don’t cover your pool. 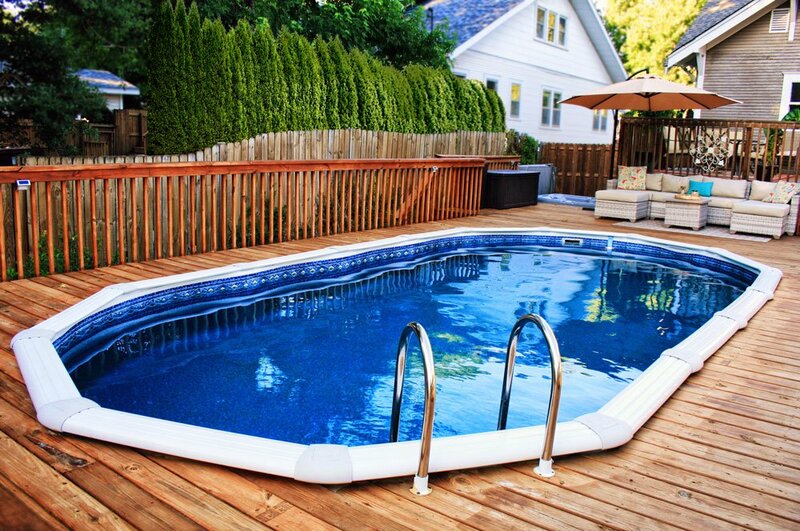 An automatic pool cover can save you about 50-75 percent in heating costs. Got leaves in your pool? You sure will! When you invest in a durable, high quality pool cover (you’ll find a wide selection of them at http://www.royalswimmingpools.com/auto_covers.htm ) you’ll save on the expense of skimmers and automated cleaners. You’ll save yourself time. With a pool cover, you won’t have to worry about spending hours every week scooping out the debris that covers your pool. At Royal Swimming Pools, we offer a complete pool cover kit to take all the work out of owning a pool! No matter what your budget may be or how experienced you are with pool ownership, nothing comes before your family’s health and well-being. A high quality cover can do just that, while providing the necessary protection your pool needs to last a lifetime. Additionally, when you replace your pool cover with Royal Swimming Pools, you’ll receive amazing service, free shipping and a five year warranty. In other words, replacing your old cover with a new one has never been easier, and we guarantee it will be.